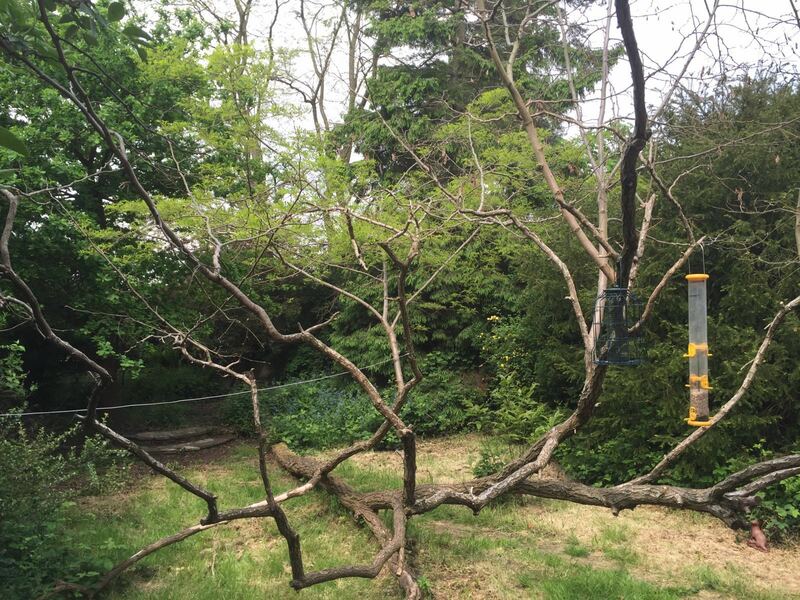 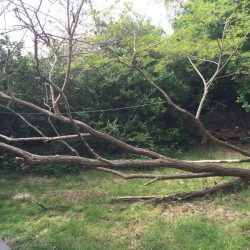 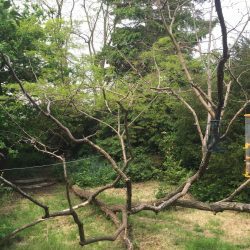 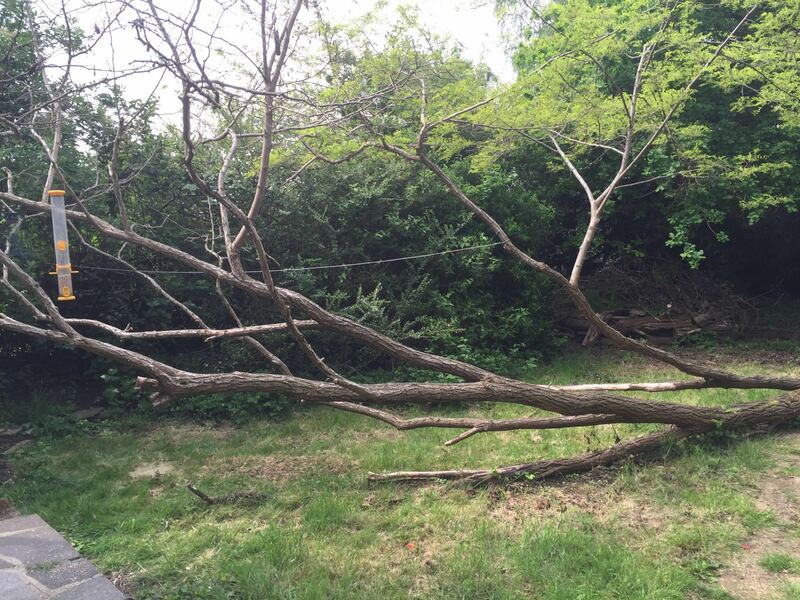 If your garden is overgrown and hard to manage, or you’re in the middle of a major garden development project, DH Tree Services can help restore your garden’s natural balance. 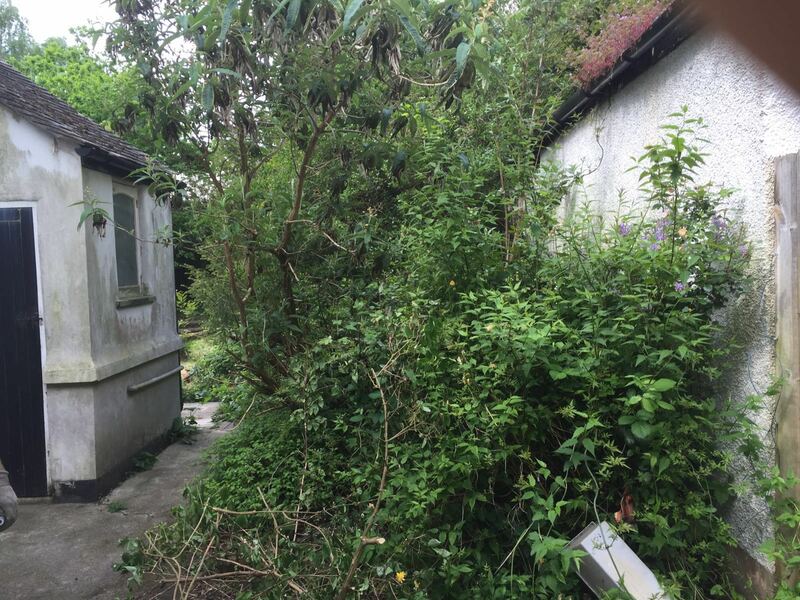 Our garden clearance service includes cutting back any excess vegetation – from towering trees to low-lying shrubs – and removing and recycling your green waste. 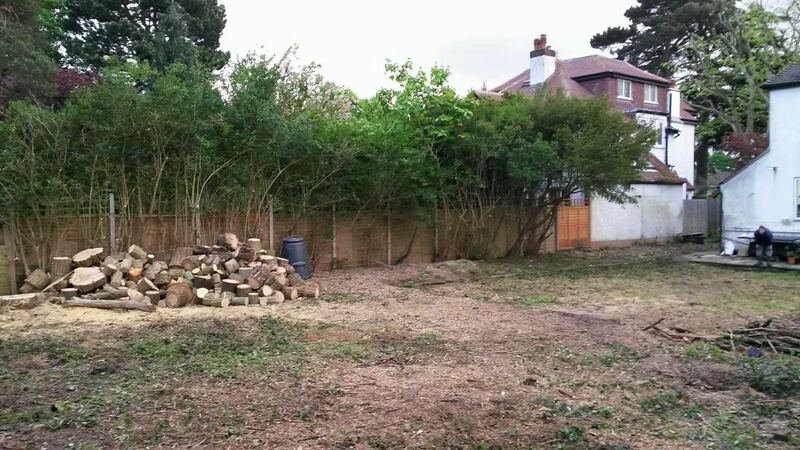 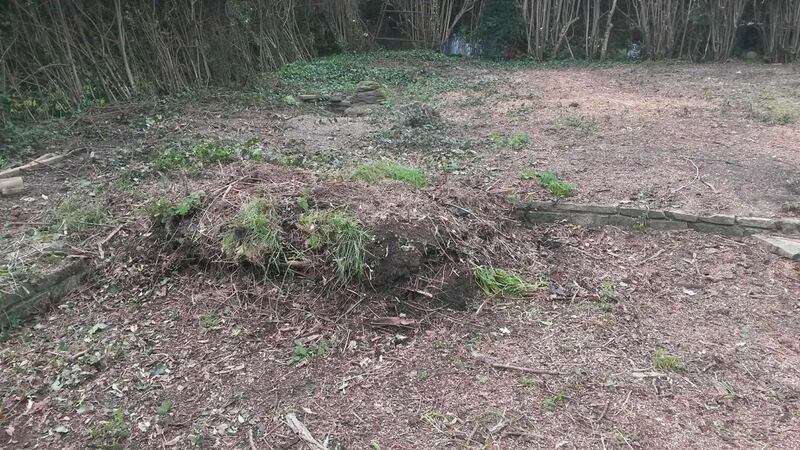 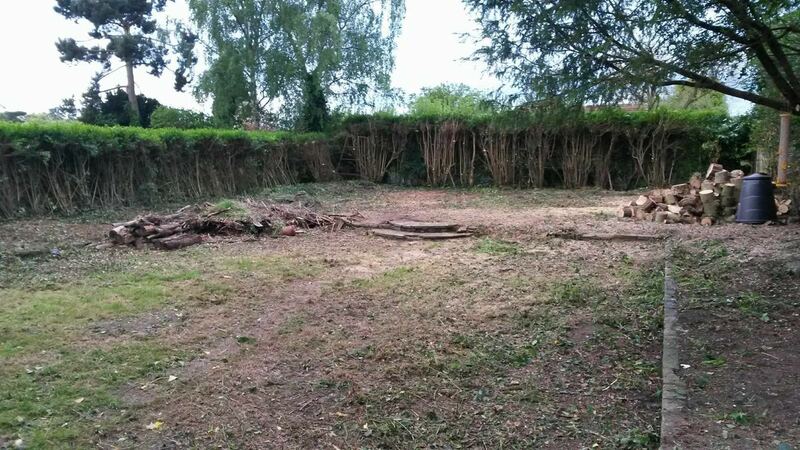 Whatever your garden clearance requirements, we can help you regain control over your garden. 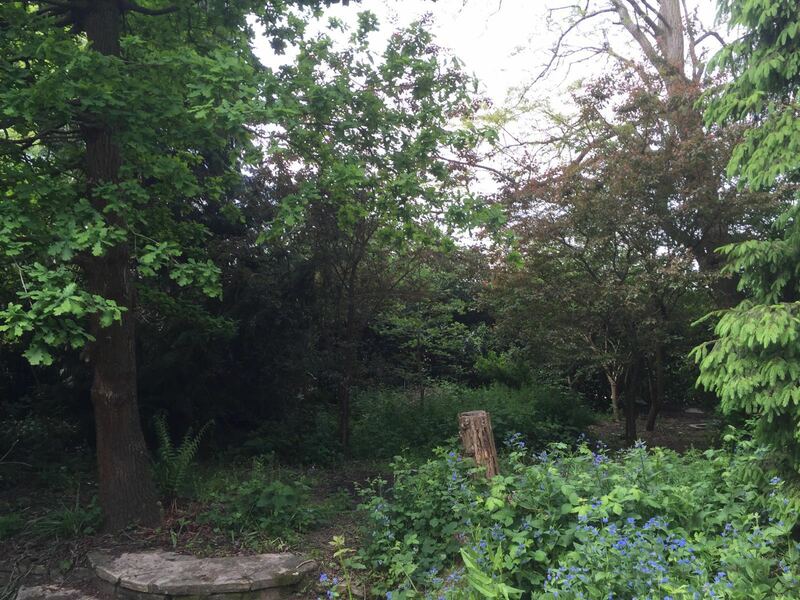 At DH Tree Services, we understand that your garden is central to home and family life. 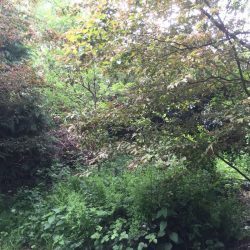 It’s the place where your children play, your family gathers, your pets frolic and perhaps even where you get five minutes to relax! 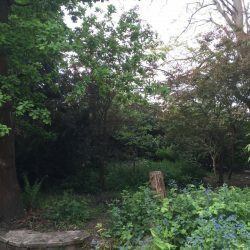 We also realise that your ideas about what makes a perfect garden may change over time. 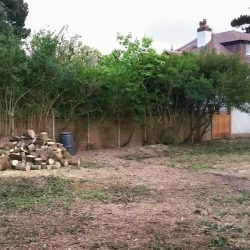 You may decide you’d like to entertain more and so want to free up more space, or perhaps that you’d like to plant a new flower bed. 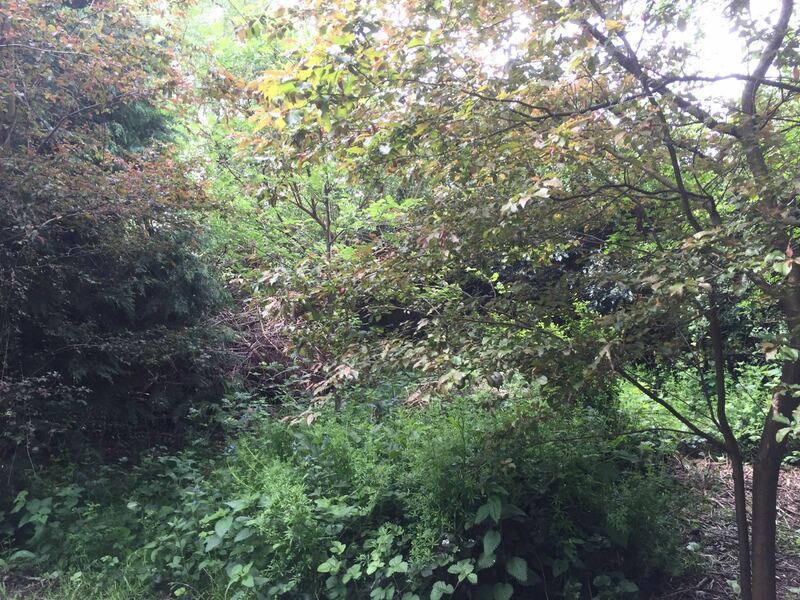 We can help make these plans a reality by clearing the way for your grand garden plans, dealing with the messy part of the equation so that you don’t have to. 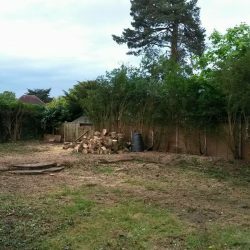 We can also provide hedge trimming and tree pruning services if required to put the finishing touches on your clear and tidy garden. 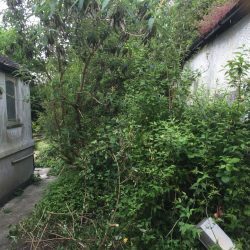 On the other hand, you may want to start over from scratch with your garden – perhaps you’ve just moved house and your new garden needs some serious attention. 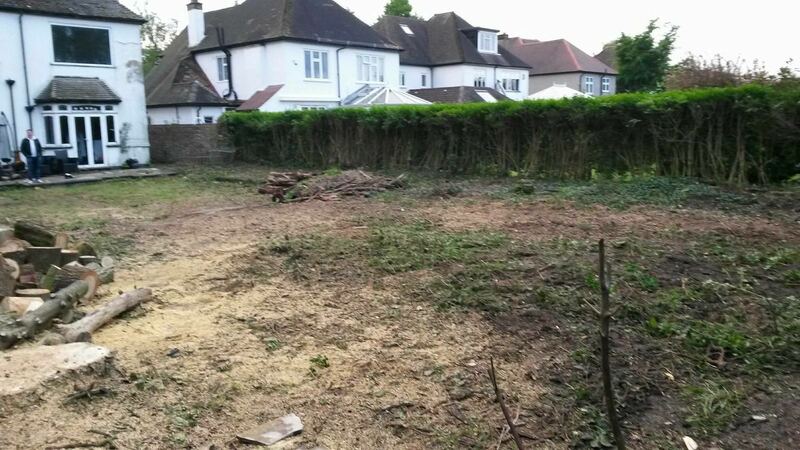 We’re happy to step in to prepare your land for a fresh start, and we can offer advice on tree planting to reinvigorate your garden when you’re ready to take it to the next stage. 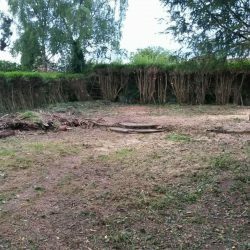 On a more functional level, perhaps you just want everything cleared from your land – the trees and shrubs, the fallen leaves, the well-established hedges – to make way for a new building or an alternative land use. 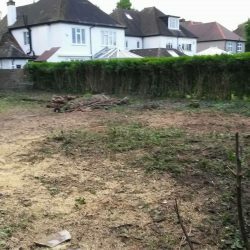 If you need to clear the land entirely – whether on a small-scale domestic level or a larger-scale commercial level – we can provide a competitive quote to take this task off your hands and whisk away the debris. 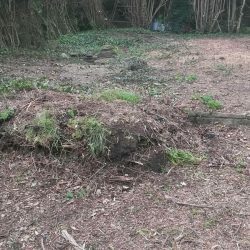 DH Tree Services can also offer tree felling and stump removal as part of our garden clearance service, so we’re well prepared to tackle even the most formidable tree clearance tasks. 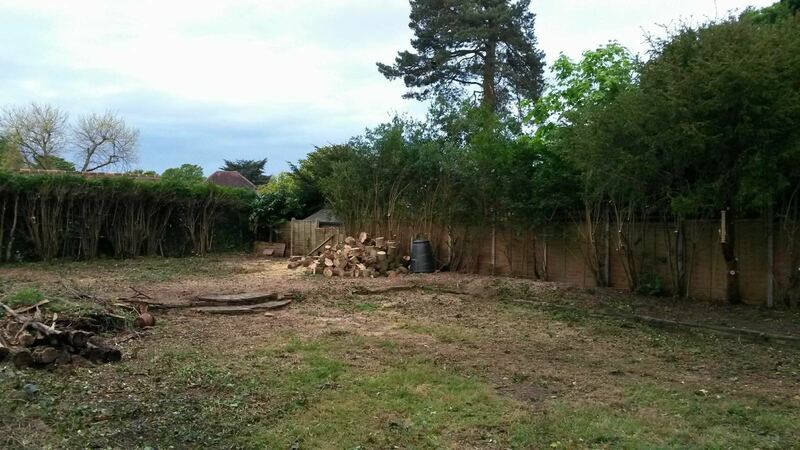 Contact us today to discuss your garden clearance needs and to find out more about our comprehensive range of services, whether you want to clear your land or garden from top to bottom, restore order to an unruly garden, or recreate a beautiful outdoor space.